Get Naked! This decal is made with a wispy font with large swashes which create a very elegant look. This decal would look great above a whirlpool tub or on another bathroom wall. Our vinyl is a professional grade of matte vinyl which will not create a glare in bright lighting conditions. 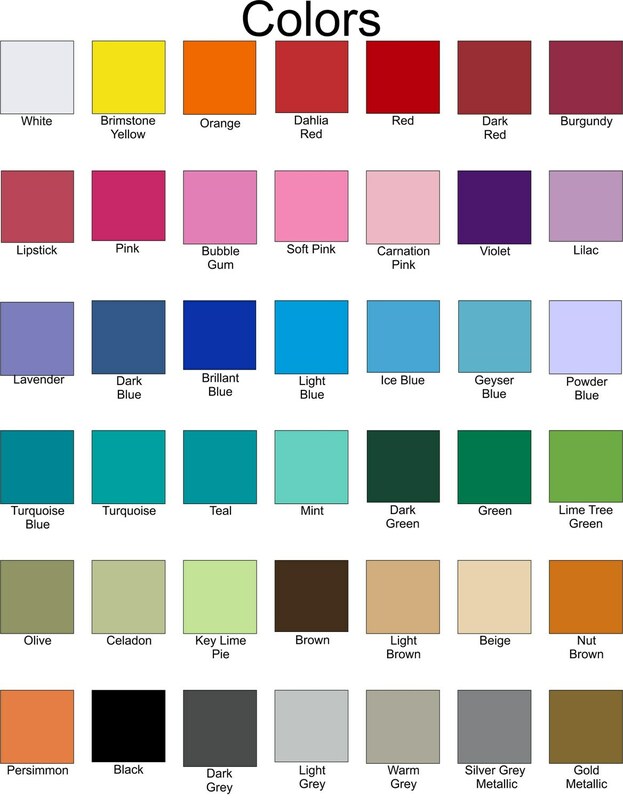 Please scroll through the photos to see a close-up of the decal and to see our color chart.